TECHNOLOGY-PORTFOLIO.NET - Instagram users are increasingly serious about creating Instagram Stories content. Not only contains short videos and photos as they are, but content that is conceptual and full of creativity. Not infrequently videos and photos on Instagram Stories are compiled into a collage, pasted with animation, given a vintage effect, laced with artsy letters, and adorned with adorable frames. There are many ways to make Instagram Stories content more pleasing to the eye. Here are some applications that can help your creation. To make collages and insert adorable letters, you can easily use Canva. 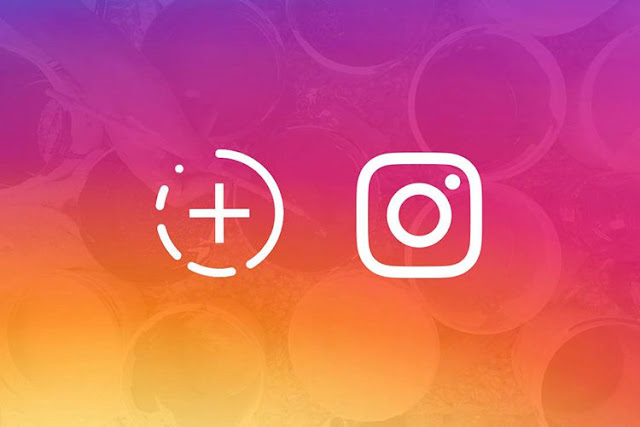 There are several Instagram Stories templates provided on this application for Android and iOS. You can upload photos, embed icons and stickers, add text, and combine several photos into a neat collage. You can try it via iOS and Android computers or cellphones. You can embed animated text on Instagram Stories using Hypetype. This application is one of the most popular, because it provides a large selection of letters and animations that add to the aesthetics of Instagram Stories. This application is capable of editing photos or videos. You can create a background for photos with various effects (blur, overlapping other photos, colorful). You can also create collages with available templates. If you want to edit videos, there are glitch and pixel effects that add to the impression of artsy. You can also set the video speed. SNOW provides another alternative if you want to give a vintage impression to Instagram Stories photos or videos. If the previous row for content editing, Preview is more managerial editing. You can upload all the videos and photos that you want to show on Instagram Stories. Before uploading the concept, you can first see the plot in Preview. You can schedule it later and will get a notification when it's time to upload to Instagram Stories.